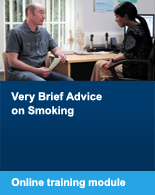 To view the April 2011-March 2012 NHS stop smoking services report (England), click here. Previous reports are also available here. To view the latest Statistics on Smoking in England click here. Previous reports are also available here. To view up to date statistics on Smoking, Drinking and Drug Use Among Young People in England click here. Previous reports are also available using the same link. 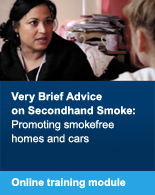 To view the most recent statistics covering Smoking related behaviour and attitudes click here. Previous data sets are also available here. To view the current Health Survey for England, as well as previous reports and trend tables click here. To view the current Infant Feeding Survey as well as previous reports please click here. 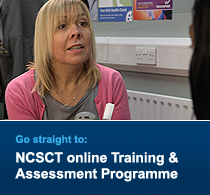 To view Local Tobacco Control Profiles for England click here. 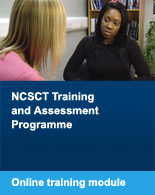 To view NHS Smoking Cessation Service Statistics (Scotland) 1st January to 31st December 2011, click here. Previous reports are also available here. To view the most up to date Scottish Health Survey as well as previous ones click here. To view Stop Smoking Wales Annual Report 2011 - 2012 click here. To view the latest Statistics on Smoking Cessation Services in Northern Ireland click here.